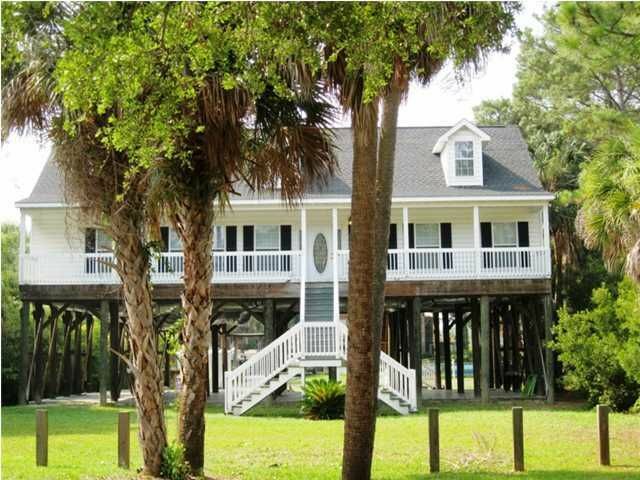 EarthWay Real Estate is pleased to announce that Jay Tracey just helped our neighbors in Folly Beach Sell their home! 1112 East Ashley is a beautiful island home that features approximately 2700 square feet of living space, with 4 bedrooms and 4 full baths! Built in 2006 this home is move-in ready and would make a great primary home, a vacation home and/or a rental investment property! On the first floor, the large open living area flows perfectly to eat-in kitchen that features an island. The master suite is also located on the first floor and includes his-and-hers walk in closets, dual vanities, a Jacuzzi tub and separate shower. Two more bedrooms are located on this floor, at the opposite end as the master suite, masking the master suite a private oasis! On the second floor of the home is another bedroom with a private bathroom. This floor also features a large game/media room and a bonus room with a private bath, which is currently being used as a fifth bedroom. 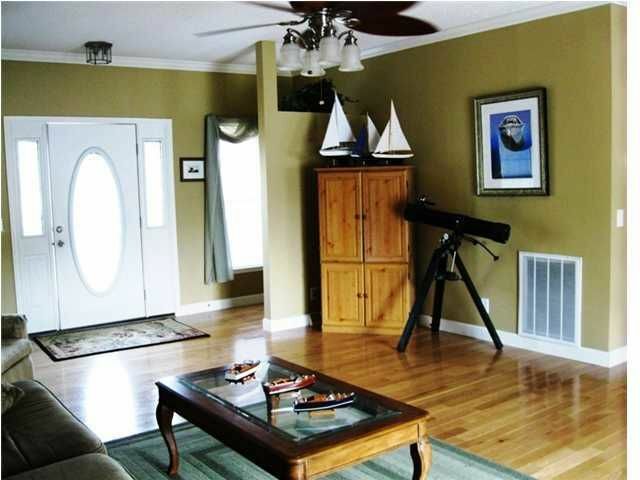 1112 East Ashley is on a full street-to-street lot and located within one minute of the ocean shore. 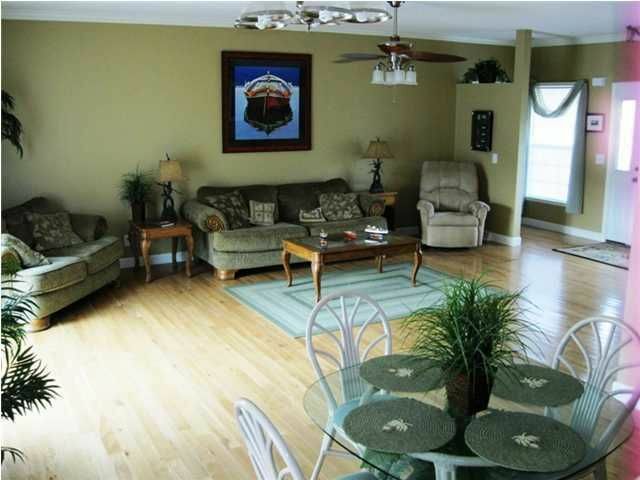 The large deck and front porch are both perfect for enjoying the ocean breezes, sounds of the surf and relaxing! This home is conveniently located close to the Historic Downtown Charleston, The Medical University of South Carolina, The Citadel, College of Charleston, and the new Boeing Facility. Folly Beach SC Real Estate - Jay Tracey - Broker-in-Charge and Owner of EarthWay Real Estate, located in Folly Beach, South Carolina. I specialize in real estate in Folly Beach, James Island, West Ashley, and Johns Island SC. Dedicated to making sure the you are working with a knowledgeable, local real estate professional, serving only your best interests in mind and Finding Your Place on Earth. To discuss your Real Estate needs, feel free to give me a call or text me at (843) 270-1300.